We are a leading Wholesale Trader of used rubber mixers, used internal rubber mixer, banbury internal mixer and used banbury mixer from Delhi, India. 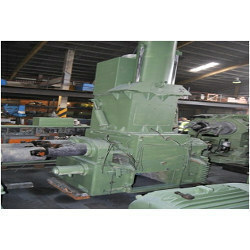 We are commited in offering our valued customers an extensive gamut of Used Rubber mixers This mixer is manufactured by using quality basic material & cutting edge techniques in compliance with the set norms of industry. Also, the offered mixer is available in numerous specifications as per the client’s needs. 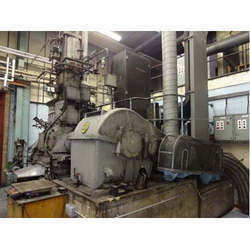 Our valuable customers can avail this used mixer from us at very competitive rates. The machine is complete and in very tidy condition and well maintained. Owing to our international exposure, we are able to offer a comprehensive range of Imported Used Internal Mixer. The offered mixer is examined on diverse parameters of quality so as to deliver a defect free range. This mixer is manufactured under the guidance of skilled professionals using best quality components as per the set standard of industry. 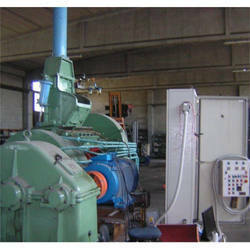 Our mixer is available in different specifications in order to satisfy the requirements of the customers. AFTER COMPLETE REBUILDING AS NEW WITH GUARANTEE. Unidrive gearbox (1500HP rating) including couplings. With hydraulic unit and Water pumps. We have established ourselves as a leading wholesaler and trader offering a vast range of Used Banbury type internal mixer. 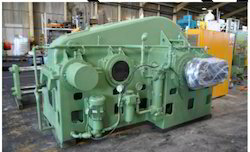 Complete and mechanically in very good condition, this mixer is tested by a team of quality examiners on varied parameters so as to deliver a fault free range. Furthermore, the offered Used mixer is developed from the finest quality material in adherence with the set norms of market. Clients can buy this mixer with various specifications at competitive prices. Currently with 150kW DC variable speed motor. Complete and mechanically in very good condition, but controls need upgrading. Looking for Used Internal Mixers ?